Love vegetarian and pasta? 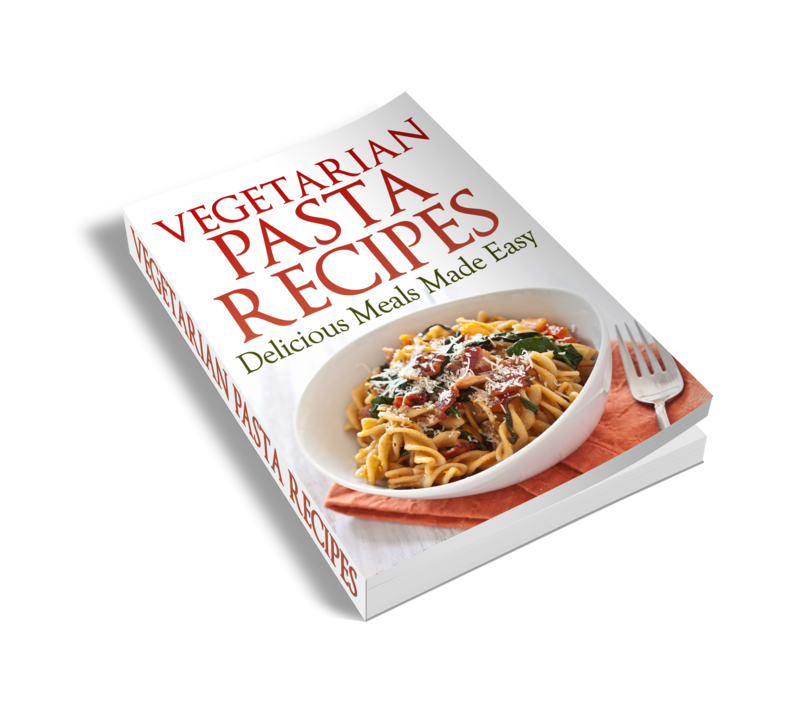 Why not enjoy both together with ‘Vegetarian Pasta Recipes – Delicious Meals Made Easy‘. These are yummy veggie pasta recipes you will definitely want to enjoy again and again. Download your copy now!